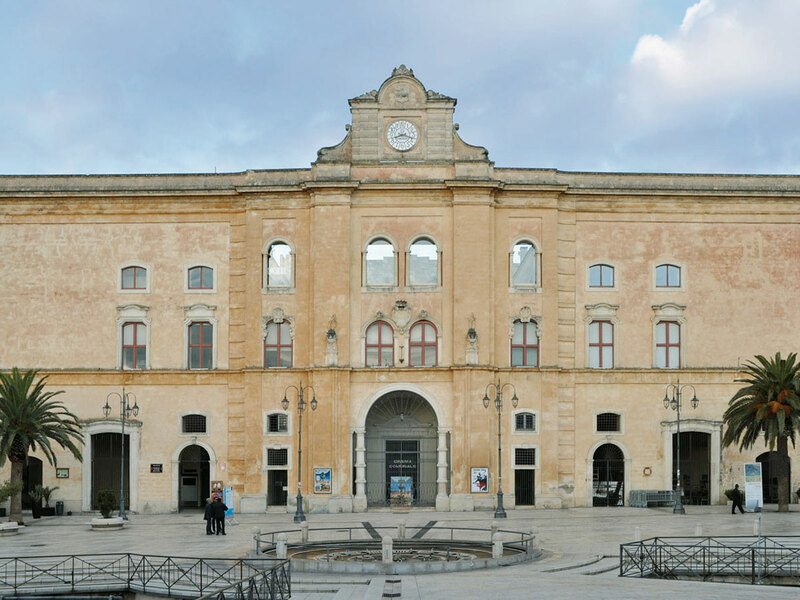 THE CITY OF SASSI IS WAITING FOR YOU! 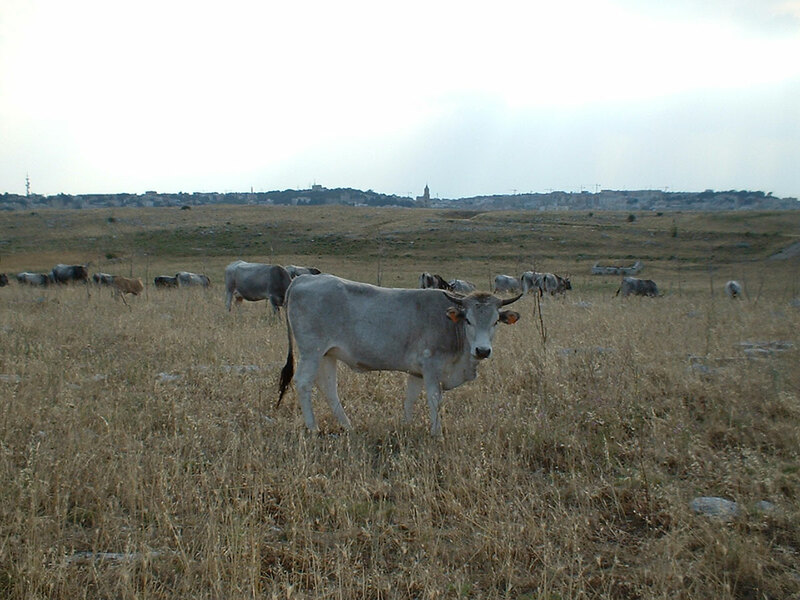 Visiting Matera means discovering a unique place in the world: art, nature, history and hospitality will accompany you during your stay in the City of Stones. 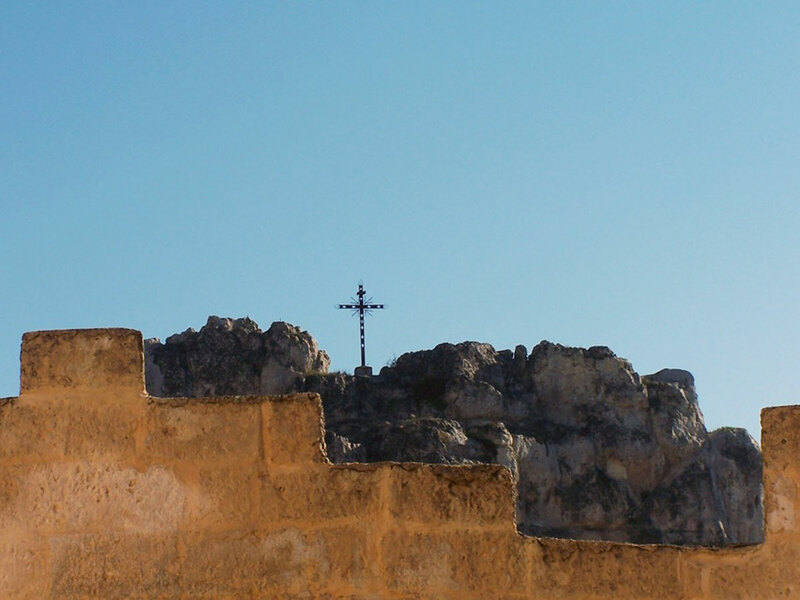 Since 2002, Ferula Viaggi organizes different and original guided tours: the Sassi of Matera, the park of the Murgia Materana and the rock churches; the historical, artistic, cultural and natural heritage awaits you to discover a place that sums up the whole history of humanity. 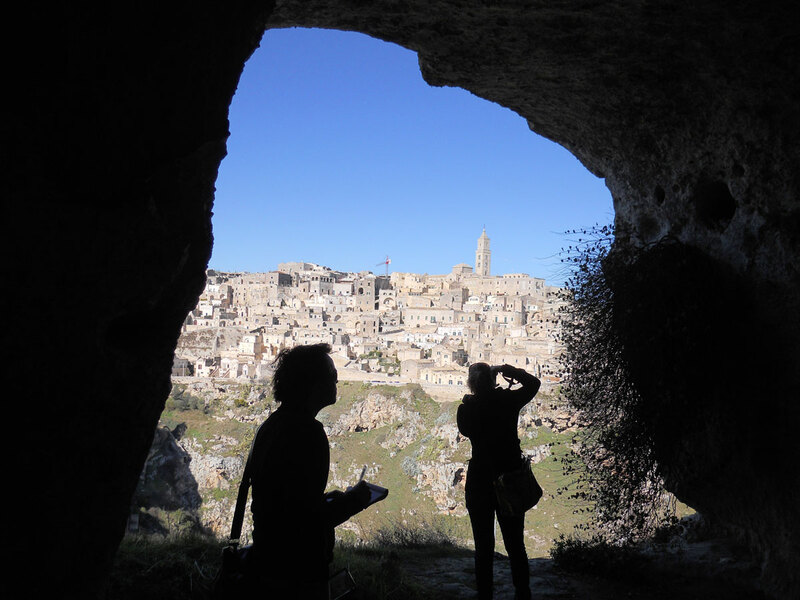 In addition to classical guided tours, gastronomic experiences will be an opportunity to discover the ancient traditions of local cuisine and appreciate the authentic welcoming mood of the people of Matera.